CE Contracts was established in 2006 to provide an one-stop shop to the cavity wall insulation industry. Colin Edgington, our Director, spotted a need for a reliable, responsive company to supply and service market leaders across Scotland. 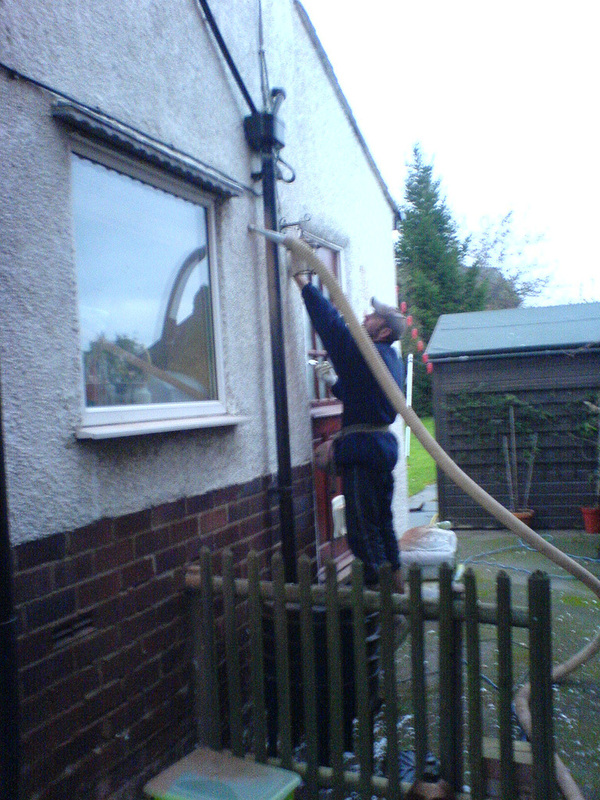 With over twenty years experience in engineering, he had witnessed the growth of the cavity wall insulation industry and recognised the need for professional support, supplies and services. The CE Contracts team consists of qualified engineers and mechanics. Every member has over twenty years experience in their field. CE Contracts was proud to welcome John Hamilton (formerly of Carillion Energy Services) to the company in 2012. A surveyor with extensive experience in the cavity wall insulation industry, John heads up our technical services provision offering surveying and post-insulation inspections. We are committed to the environment and are proud to be supporting companies providing sustainable 'green' energy solutions.